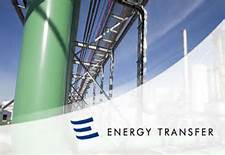 Energy Transfer Partners, L.P., the Dallas-based company that struggled over the past year to complete its Dakota Access Pipeline in North Dakota has announced a quarterly cash distribution of $0.535 for the first quarter ending March 31, 2017. 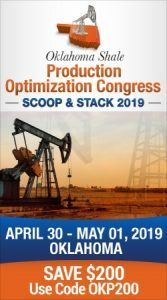 The distribution represents a distribution of $2.14 on an annualized basis and will be paid on May 15 to unitholders of record at the close of business on May 10. The announcement of the distribution came as ETP wrapped up its merger with a subsidiary of Sunoco Logistics Partners, L.P. ETP will continue as the surviving entity and is now a wholly-owned subsidiary of Sunoco Logistics Partner. The Sunoco subidiary, in turn, has changed its name to Energy Transfer Partners, L.P.